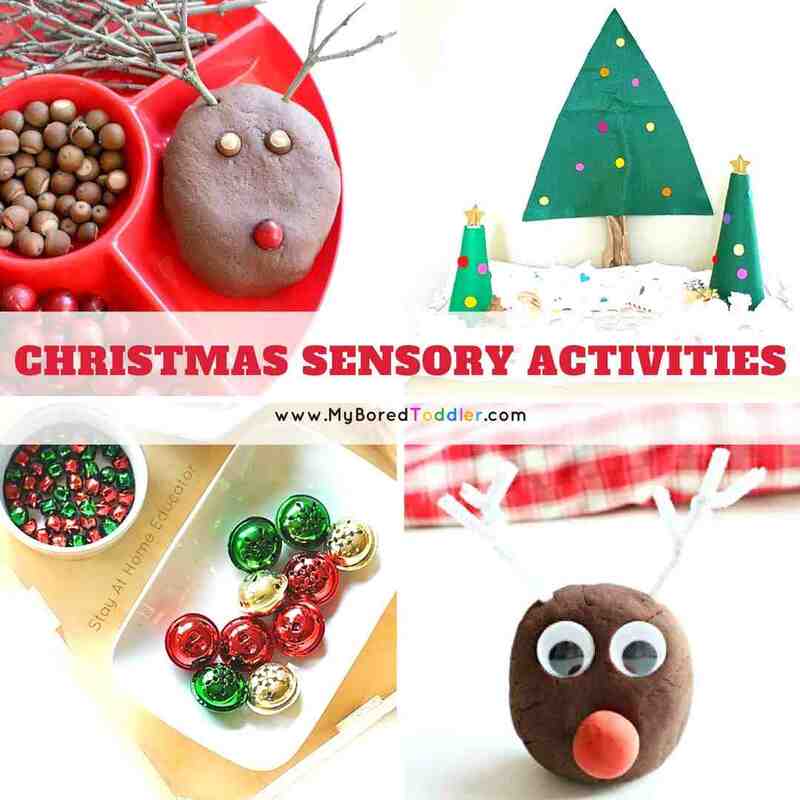 Do you have any Christmas traditions in your family? In our house, getting set up for Christmas is always exciting and we have certain traditions that have been going on for years. Hanging decorations of significance, ornaments from when we were kids and decorations that are meaningful to our family. 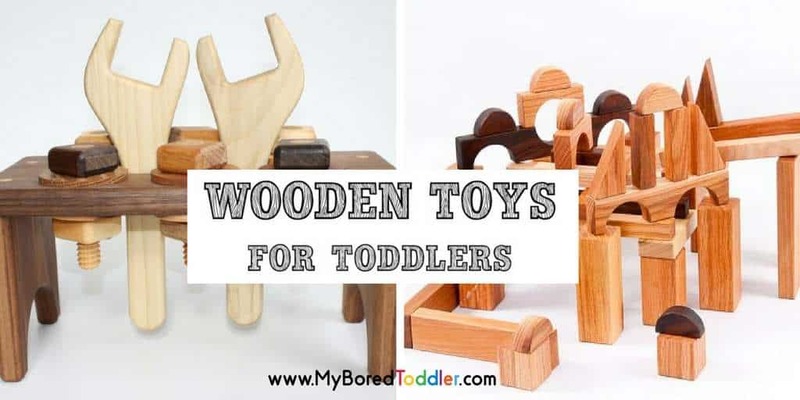 These personalized Christmas gifts for toddlers are great for starting your own family traditions – and they’re high quality products that you will be proud to bring out each December. These items are a collection of gorgeous, memorable items that will hopefully grow into a treasured Christmas tradition. Walking around the Christmas aisles in the stores, it’s easy to become overwhelmed with everything you ‘need’ and to be honest a lot of it is cheap, made of flimsy plastic, and you know it won’t last till next year. 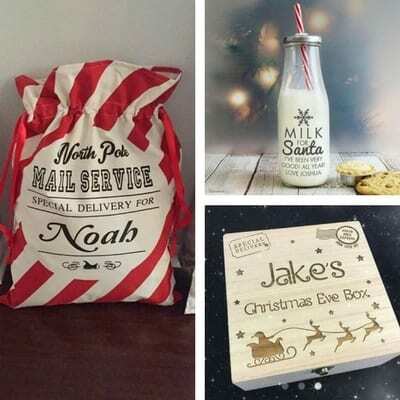 The items I’ve picked out are a bit more expensive however they are personalized, hand made and are sure to become a treasured part of Christmas in your family. 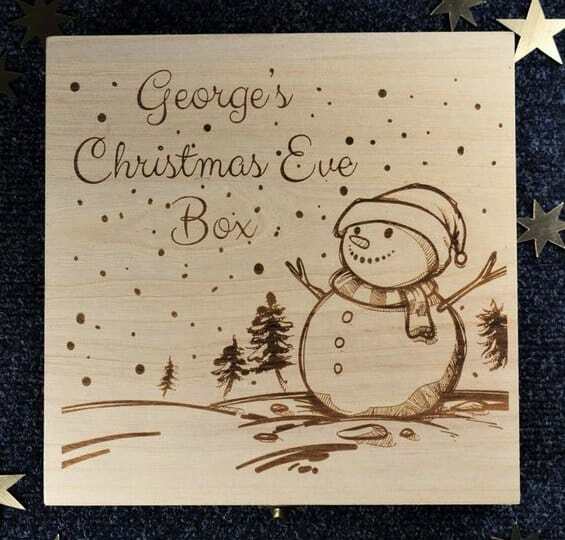 A Christmas Eve box is a box that you give to your child on Christmas Eve (well obviously!) and generally contains a few special items to enjoy on that night. 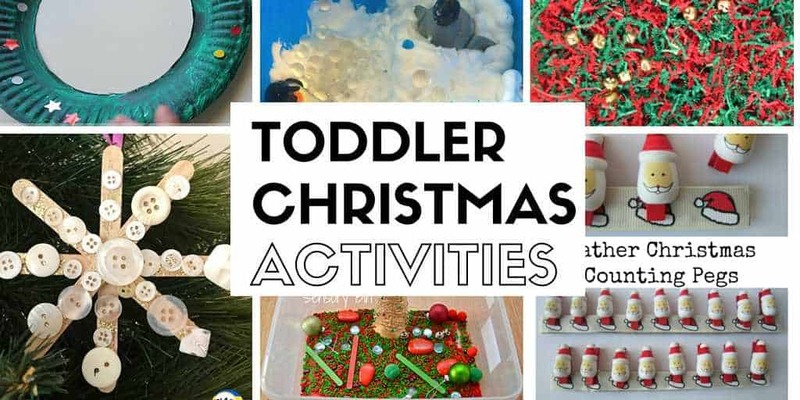 Often some Christmas PJ’s, a Christmas story book, small treat and some Christmas crafts or activities to enjoy on Christmas Eve. This Christmas Eve Box would be a beautiful way to store it. You can get them HERE. 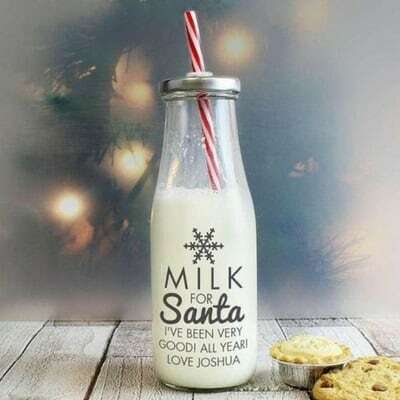 This personalized Santa milk jug is just too cute! 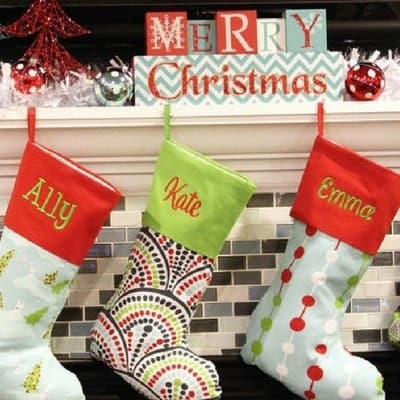 You can customize the message and I’m sure the kids will love putting out Santa’s milk on Christmas Eve. Don’t forget the mince pie too! Personalize yours now HERE. If you thought the milk jug was adorable then this goes perfectly! A personalized tray for Santa & Rudolph with room for Santa’s milk, a carrot for rudolph and a cookie or mice pie treat for Santa too. You can get these HERE. 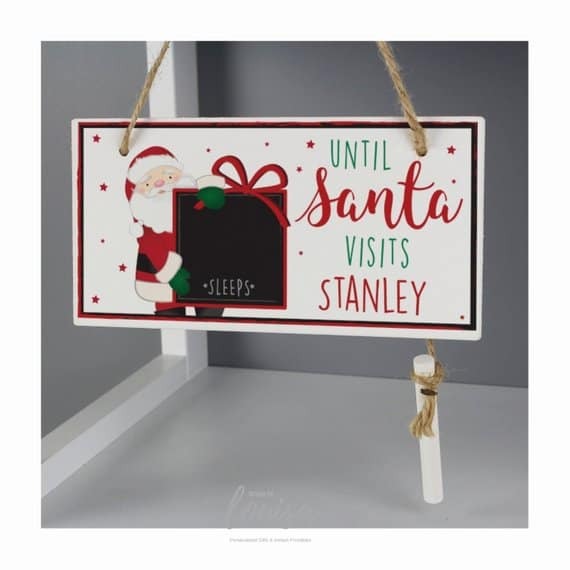 We always get a new personalized ornament for each child at Christmas and it’s nice to mix it up from the generic bauble with glitter writing that you see everywhere. 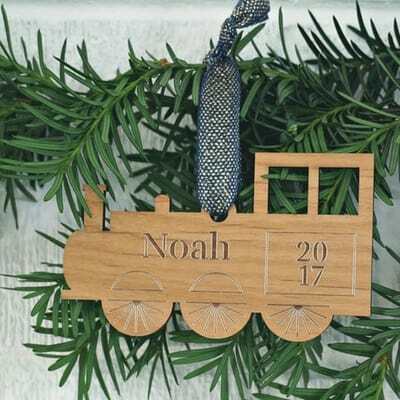 This hand crafted train ornament is beautiful and there are many more styles available. See them all HERE. Hanging up the Christmas stocking is definitely a tradition in our house. There’s always a big debate about when they get hung up, but either way you can’t go past these cute designs. Get them HERE. 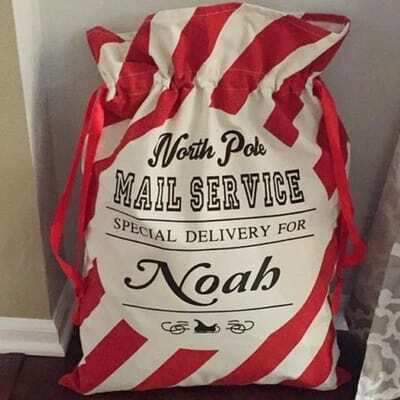 Do you do Santa sacks? This is another area where people are on one side or the other. 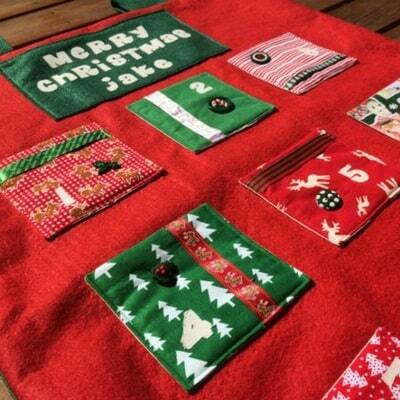 We never did these when I was a child, but always had a stocking, but I know that many of you love the stockings! If you’re going to do it, do it in style with these gorgeous designs. Get yours HERE. There’s nothing more frustrating to children (especially young children) than not knowing when Christmas will be here. Since Halloween my kids have been asking when it’s Christmas so this countdown makes it a little easier. You can get your personalized countdown board HERE. It’s always frustrating when you live in a house without a Chimney (I live in a hot climate …. no one here has one!) as the kids are always asking how Santa will get into our house. 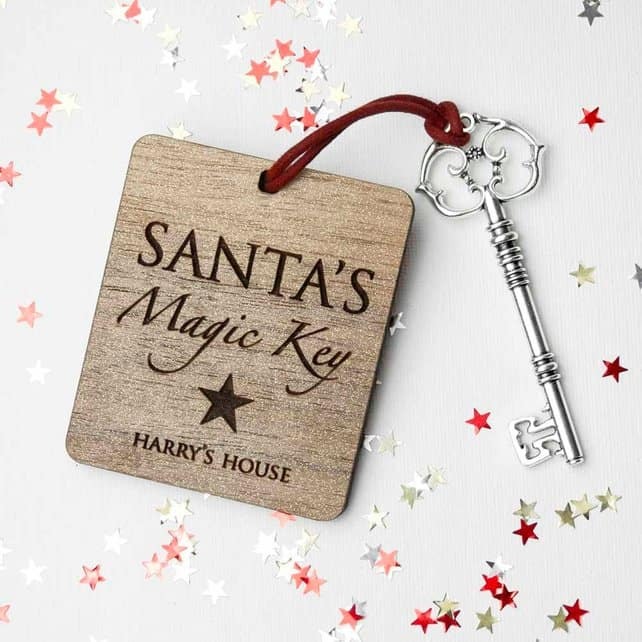 A magic key is a great solution and these ones come with a personalized message from your family. Leave it out on Christmas Eve along with Santa’s milk & cookies. Available HERE. 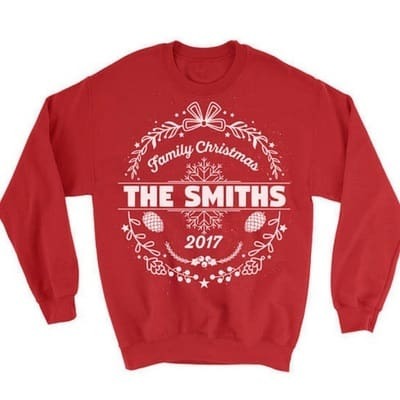 This one definitely isn’t for everyone, but if you’re part of a family that embraces the ‘ugly’ sweater Christmas tradition then this is for you! These shirts can be personalized to your family and come in baby/toddler sizes and adult sizes too. Available in Toddler/Youth sizes HERE and adult sizes HERE. Advent calendars are such a lovely tradition, but the cheap chocolate ones in the stores seem to cheapen the tradition a little. This felt advent calendar (it’s larger than it looks in the photo) has plenty of room for a small gift or treat for each day and you can make the items suitable to the age of your child. You can order yours HERE. 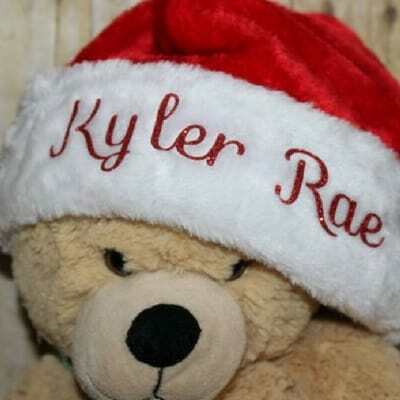 We all love a Santa hat and one with your name on it will be perfect year after year. This embroidered one is available HERE. 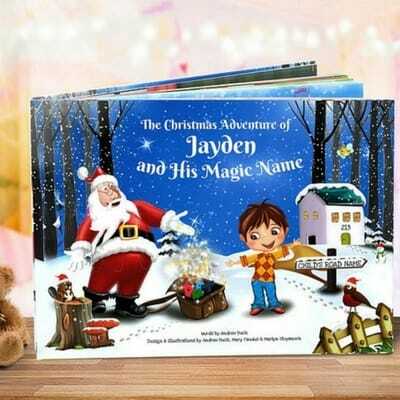 A personalized Christmas book is great to include in a Christmas Eve box and children love hearing their name read out. These are the types of books that you keep and read year after year at Christmas time. Get your order in quick! You can order HERE. 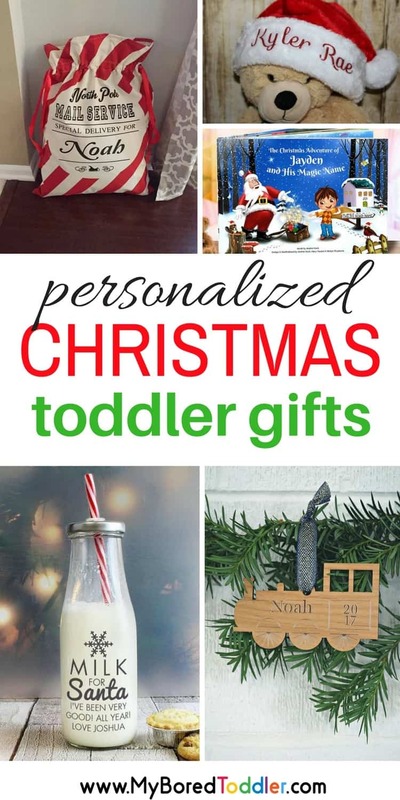 I hope you find this list of Personalized Christmas gifts for toddlers useful. Remember that shipping times can increase a bit at Christmas so if you are going to shop you’ll want to place your order soon.